Kevin Harris is a firm believer in the transformative power of public art to instill a sense of hope, history and creative expression in inner cities. A Baton Rouge orthodontist by day, Kevin has carved out a space as one of the city’s staunchest supporters of creative endeavors through The Museum of Public Art, a nonprofit organization dedicated to the creation of community-inspired murals in the Old South Baton Rouge community. The museum has commissioned a series of vibrant murals from some of the most renowned street artists around the globe — and gained international notoriety in the process. The Chicago native is also a photographer with a passion for documenting communities and art in action. Kevin strives to facilitate public art that is relevant to the needs and lives of the local residents while also serving as a force for positive community development in underserved communities where creativity and work development are often stifled. Designer Jacob Jolibois wants to make the world a more beautiful experience. He believes the tenets of good design - empathy, clarity and simplicity - are powerful tools to solve human problems. He applies these beliefs through his work as the Director of Digital Strategy at MESH, a nationally-recognized marketing agency. Outside of MESH, Jacob helps people cross-apply these same principles to their own lives, designing a life of purpose, clarity and joy. He regularly offers his insights on design on stages ranging from Web Summit in Lisbon, Portugal to local events in Baton Rouge. His passion for beautiful design bleeds into his motivation to make Baton Rouge, as well as the larger world, better for everyone. He is the co-founder of parachute.fm, a podcast network focused on progressing social good, and hosts a podcast called altBR, aimed at telling the stories of the people who are in the trenches making Baton Rouge a better place. When researchers, developers and policymakers want to make productive environmental changes to the Gulf coastline, they ask Ehab Meselhe and his team for guidance. 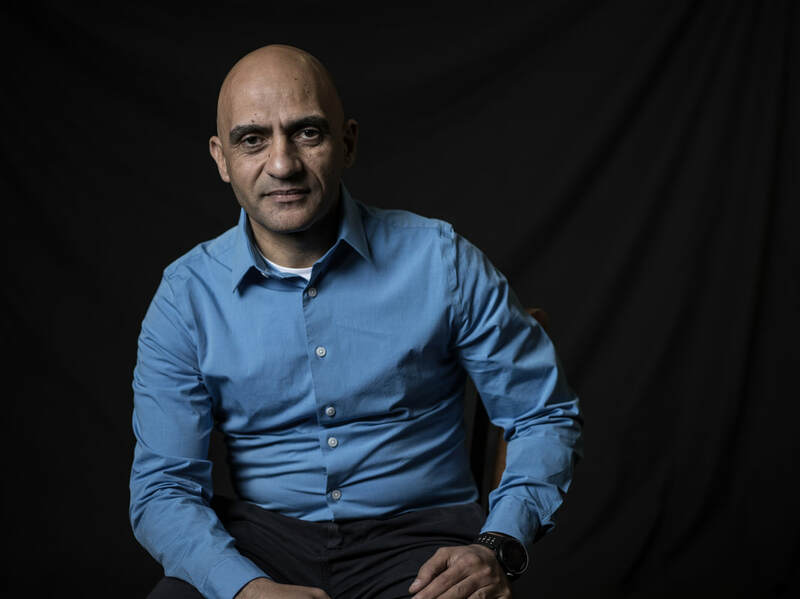 Ehab was born in Egypt, where he developed a fascination with waterways like the Nile, a curiosity that would drive him halfway across the world to the Mississippi River. One of Louisiana’s leading experts on coastal systems, Ehab holds a PhD in engineering from the University of Iowa and has more than 20 years of experience researching coastal wetland hydrology, sediment transport and computer modeling of coastal wetland systems. His work in predictive modeling has contributed heavily to Louisiana’s 2017 Coastal Master Plan. Today, he is the Vice President of Science and Engineering at The Water Institute, the Baton Rouge-based independent research organization dedicated to providing science and solutions for challenges coastal communities face around the world. He’s working with a team of researchers and engineers on large-scale projects to divert water and sediment from the Mississippi to create new land along the marshes of southeast Louisiana, and exploring how 3D modeling of coastal systems can help Louisiana win its ongoing battle against erosion. Jazz-based cellist, singer, composer and improviser Helen Gillet grew up in Belgium, Singapore, Chicago and Wisconsin, but has set deep roots in New Orleans over the past decade and a half. Performing her own eclectic mix of French, contemporary jazz, North Indian, blues and classical styles, Helen has forged a path for the cello in the Big Easy music scene since her arrival in 2002. The native of Belgium launched her career as an improviser, singer and cellist with the North Hindustani vocal ragas of the late 90s, which introduced her to the world of improvisational jazz, funk, rock and French music — all of which are major components of her music stylings today. She has performed extensively across the United States and Western Europe, collaborated with some of the biggest names in popular music and recorded music for several films. Her compelling live performances can shift seamlessly between layered loops of cello lines and rhythms to a understated French song from her Belgian childhood. Information technology security consultant Mohamad Qayoom is on a mission to help people take a more active role in protecting their most sensitive personal data from the growing number of cybersecurity threats. A security expert at LSU Health Sciences Center in New Orleans, Mohamad has extensive experience protecting the most sensitive data from cyber attacks while keeping the information readily available to users. 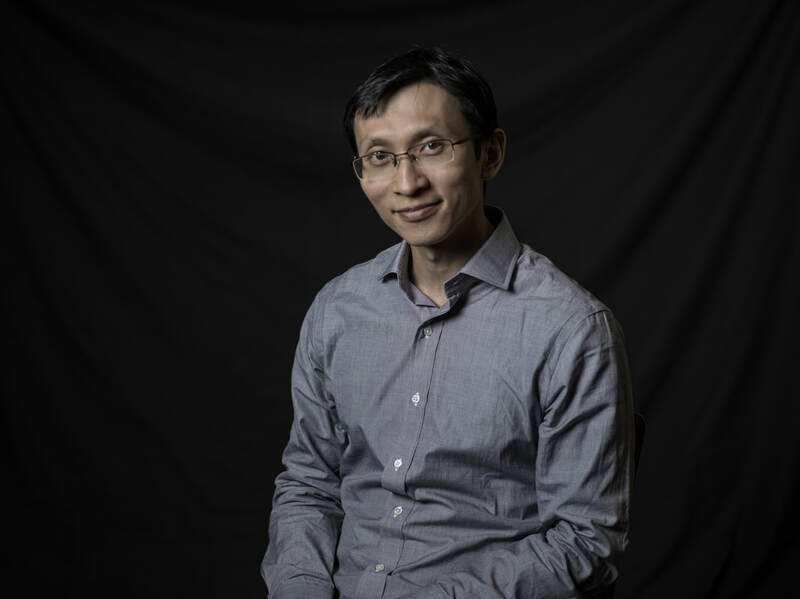 He currently serves as the principal investigator for a National Science Foundation grant aimed at helping LSU Health overhaul computer systems in research buildings to create a high-speed science network for researchers as well as a powerful security buffer around the system. 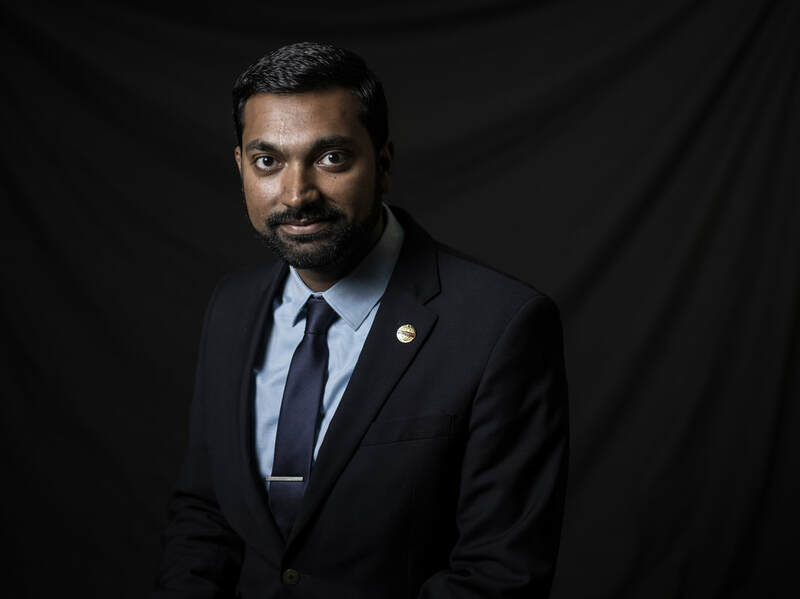 When he’s not focusing on cybersecurity, Mohamad is the volunteer director of District 68 of Toastmasters International, a nonprofit organization that focuses on developing public speaking and leadership skills. 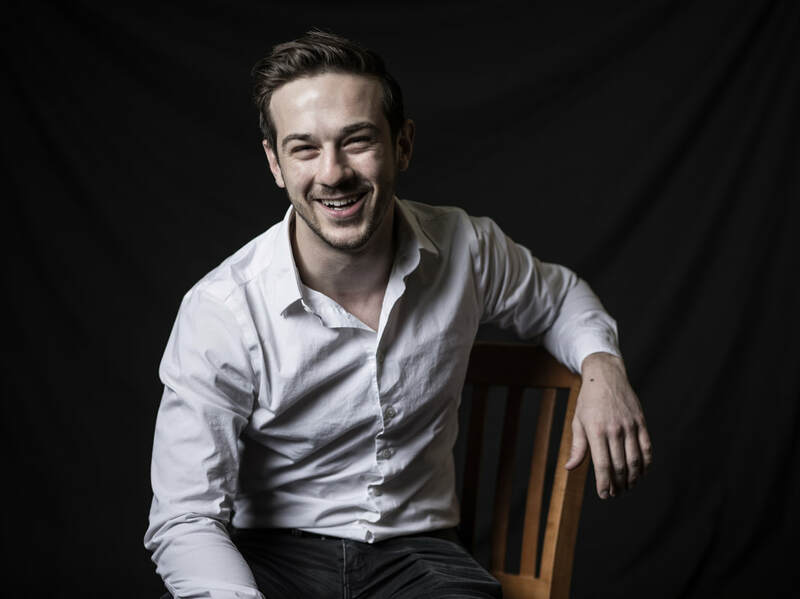 The University of New Orleans graduate holds two master’s degrees in his field, but his most recent accomplishment was earning his certificate in improv comedy. He plans to continue his comedic studies to improve his leadership skills and creativity, while also giving back to the community through performance. 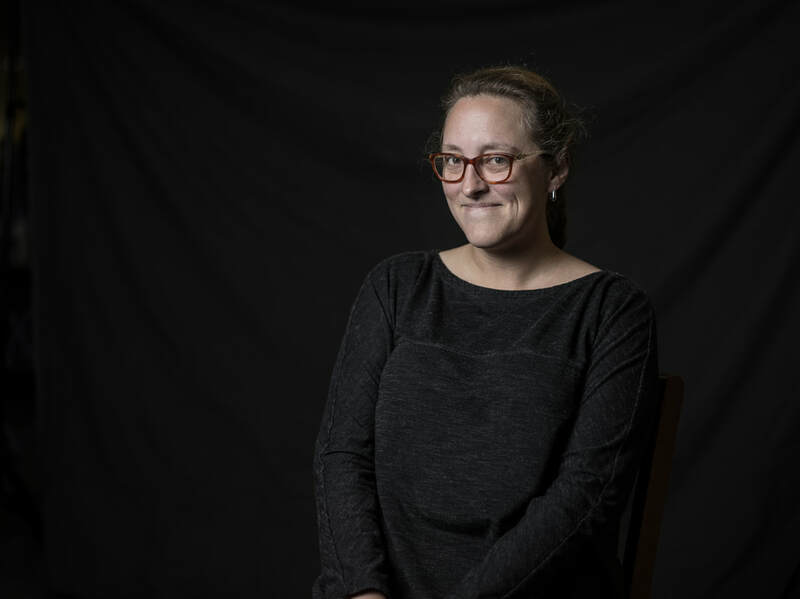 When LSU student and storyteller Madelyn Smith set out to document the environmental changes to Louisiana’s coastal areas, her training in coastal science enabled her to intellectually comprehend the natural processes at play. But witnessing first-hand the people and places impacted by coastal erosion inspired her to tell the story of coastal land loss in a much more personal way - by leveraging her skills in storytelling. Her work seeks to humanize the problem of coastal land loss and illuminate the traditions and culture that will be lost without a comprehensive action to save Louisiana’s endangered coast. Madelyn spent a year traveling across the bayous and wetlands of coastal Louisiana photographing and writing about the communities and cultures threatened by coastal erosion for Louisiana Gone, her book (coauthored by Trent Andrus) dedicated to telling the stories that are disappearing with the state’s coast. 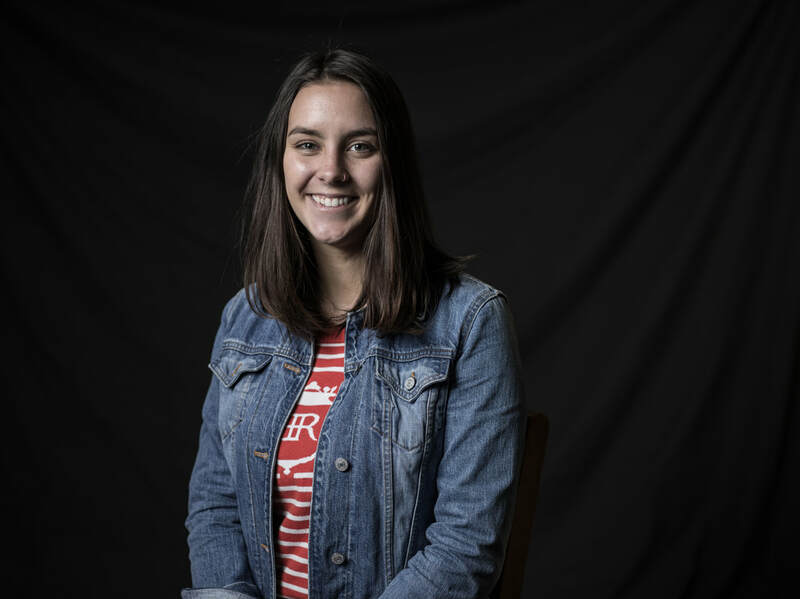 A natural resource ecology and management major with a minor in painting and drawing, Madelyn leverages the powerful opportunities that occur at the intersection of art, social science and science. Some TED and TEDx speakers have stories that are so complex and compelling that you just want to stop and ask them questions mid-talk, so that’s we’re doing! And if you know anything about Richard Lipsey, you’ll know why. For the last six decades, Richard has been (and still is) a remarkable business, civic, and philanthropic leader who has a treasure trove of stories to share. He could tell us about bringing to life his family-owned businesses: Lipsey’s, one of the largest firearm distributors in the nation, or Haspel, a line of men’s tailored clothing and originator of the iconic southern seersucker suit. Or he could share insights into his life of service as an active member of the U.S. Army, Louisiana Board of Regents, and his leadership in Hurricane Katrina recovery that earned him the Humanitarian Award from the Anti-Defamation League. It might even be that we’ll hear about his experience witnessing the autopsy of President John F. Kennedy - because yes, that happened. In this “fireside chat,” political scientist Stacia Haynie and Richard Lipsey will engage in a lively conversation about how history shapes life, and life shapes history. In addition to her research in judicial politics, Stacia also serves as the dean of LSU College of Humanities & Social Sciences. 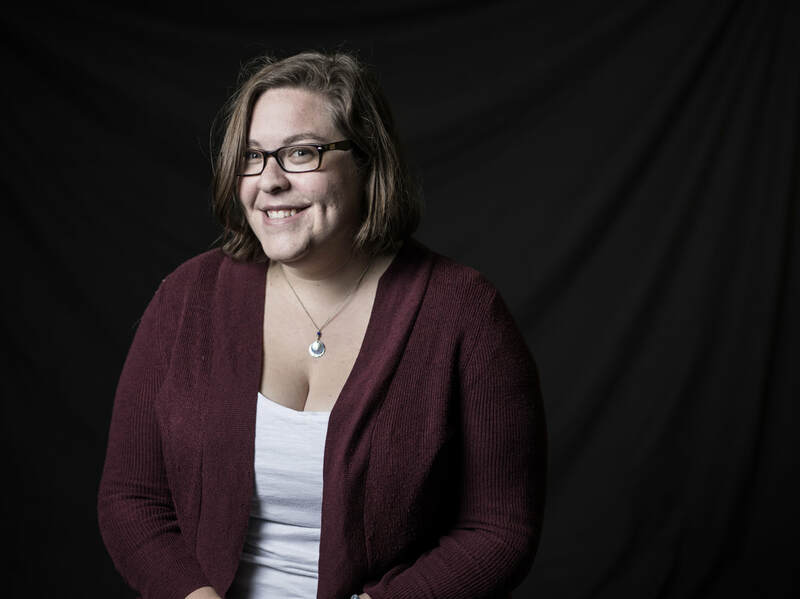 Rebekah Monson’s career is a study in the possibilities that lie at the intersection of technology, storytelling and civic engagement. A graduate of the LSU Manship School of Mass Communication, Rebekah worked as an editor, design director and reporter at multiple publications before landing in South Florida to pursue an advanced degree in interactive media. It was there where she started to explore the power of technology and “civic hacking” to increase community engagement and improve the way citizens interact with their local governments. She co-founded Code for Miami, a Code for America group of volunteers working to transform civic technology in Miami-Dade County, and Hacks/Hackers Miami, a grassroots organization of journalists, designers and developers dedicated to reinventing media. Rebekah is co-founder and chief operating officer for WhereBy.Us, a local media startup that connects people to their cities through storytelling and experiences. Its publications, Miami’s The New Tropic and Seattle’s The Evergrey, produce email newsletters, original stories and events that reach more than a million locals each year. For Rebekah, encouraging community interest and involvement drives civic engagement, which makes for better cities and citizens. 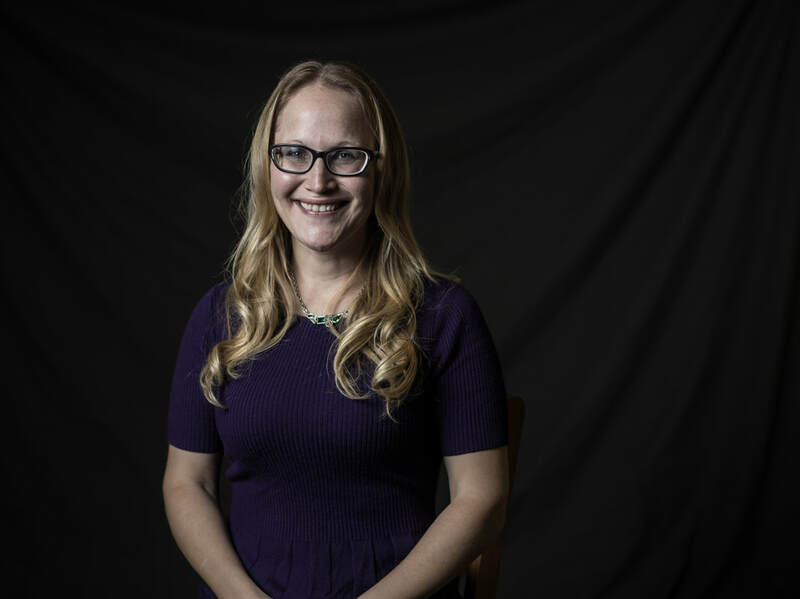 LSU Geography and Anthropology Assistant Professor Juliet Brophy peers back in time for new insights into the origins of humanity. A paleoanthropologist who specializes in the study of teeth, Juliet has been involved in excavations at several fossil localities in South Africa since 2003 and previously served as the Director of Bovid Studies at the Evolutionary Studies Institute at the University of Witwatersrand in Johannesburg. She played a lead role in a 2015 effort at the Dinaledi Chamber of the Rising Star Cave near Johannesburg, South Africa, that turned up homo naledi, a human-like species that lived alongside the first modern humans. Her work included the “tooth booth,” an international collaboration of scientists who studied teeth that are tens of thousands of years old. Currently, Juliet is working on developing an open-access database that examines similarities between the teeth of early human species to other hominins, comparisons she believes can answer some of the most pressing questions about the fascinating evolution of the human animal on our planet. Cheers to the many minds--past and present--that have shared ideas on the TEDxLSU stage!